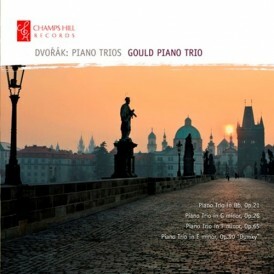 Spanning the years 1875 to 1891, Dvorak’s cycle of piano trios offers a fascinating guide to his musical development, from the hugely promising newcomer to the garlanded elder statesman of Czech music. 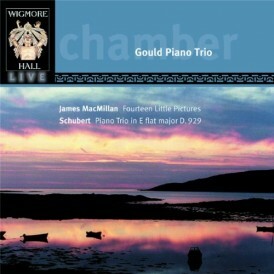 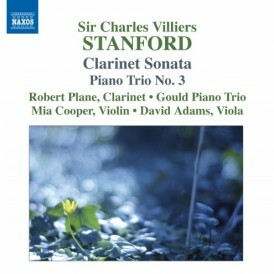 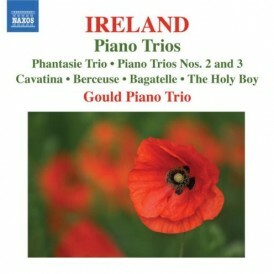 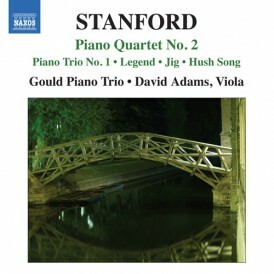 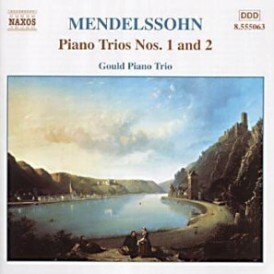 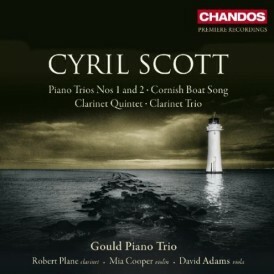 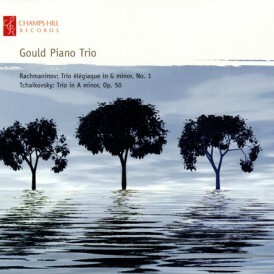 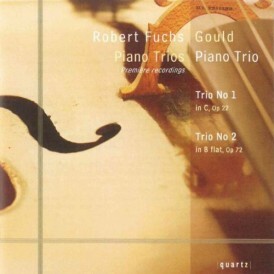 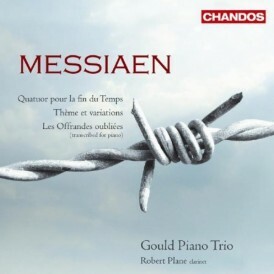 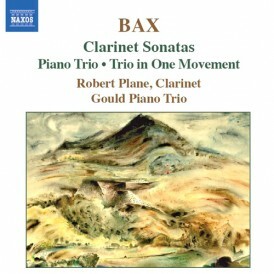 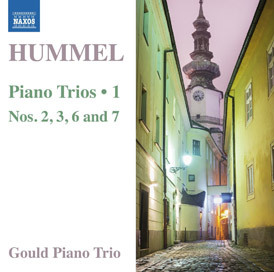 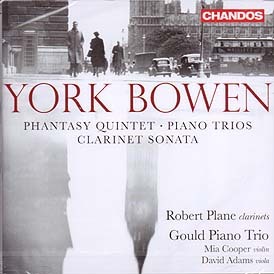 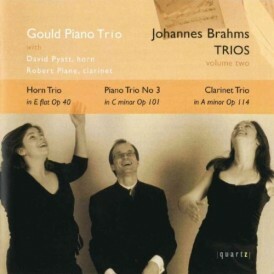 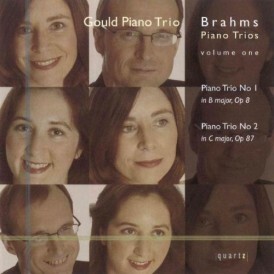 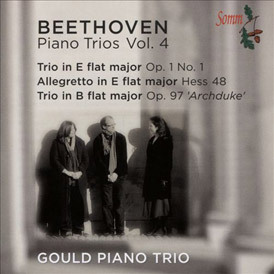 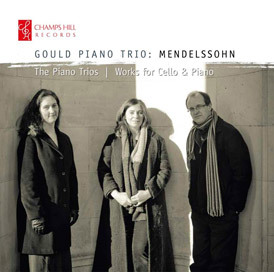 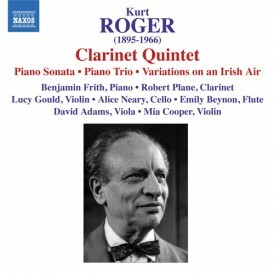 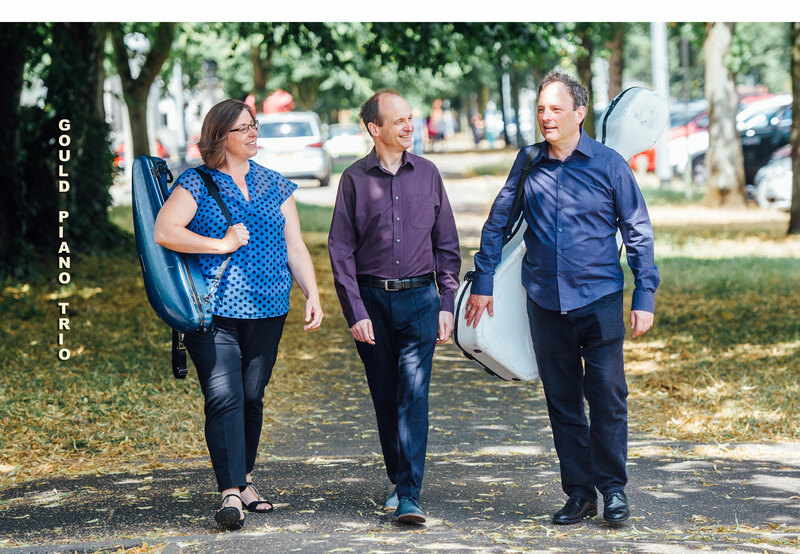 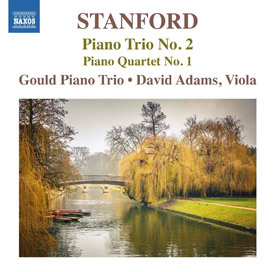 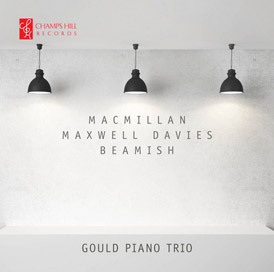 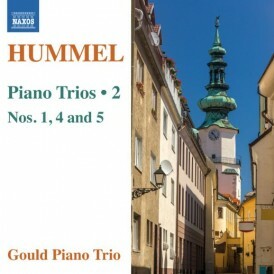 The Gould Piano Trio gather these four works into a richly rewarding whole, from the fresh, gloriously melodic B flat trio to the gravelly quirky E minor “Dumky”, via the profound Beethovian F minor and the plaintive G minor. 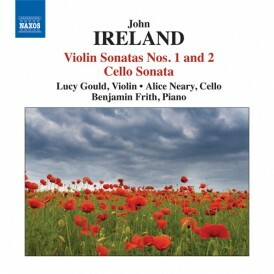 Lucy Gould (violin), Alice Neary (cello) and Ben Frith (piano) deserve high praise for the consistently high standard of their playing and their revelatory interpretations.